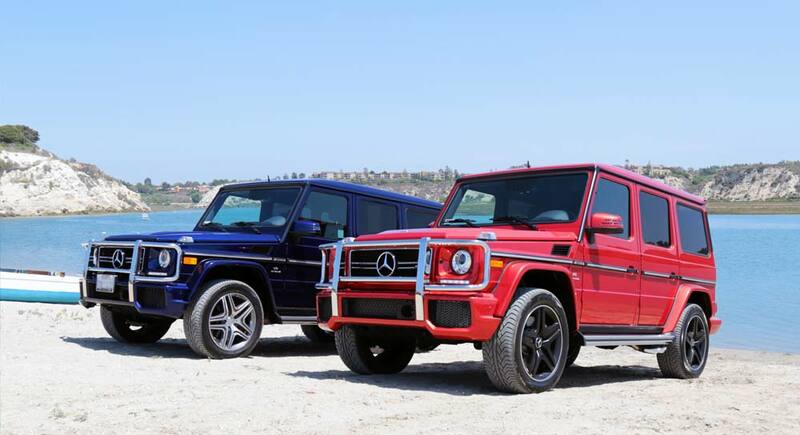 Mercedes-Benz vehicles are acknowledged as leading luxury vehicles, offering impeccable style, comfort, and performance during every drive. 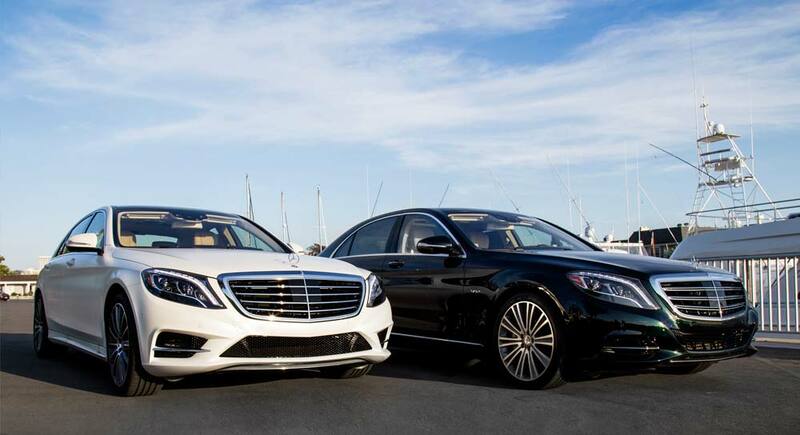 That makes them perfect for business use, so consider taking part in the Mercedes-Benz Fleet Partnership program. Competitive Pricing – All vehicles are offered with exclusive incentives for fleet program participants. Range of Options – A range of vehicles and powertrains lets you create a fleet to meet your needs. Exceptional Standards – Mercedes-Benz is known across the world as a name worthy of your trust. Total Assurance – 24-hour roadside assistance, a 4-year/50,000-mile limited warranty, and superior customer service are all provided. The Mercedes-Benz Fleet Advantage is available for both Mercedes-Benz and Sprinter vehicles. Come to Mercedes-Benz of Maui today to find out if you’re eligible. All you need to do is supply us with information concerning your company and requirements, and we’ll find an option to suit them. If you aren’t yet eligible, we’ll supply the resources and information necessary to get you there, or find other options for including Mercedes-Benz vehicles as part of your fleet or commercial business.